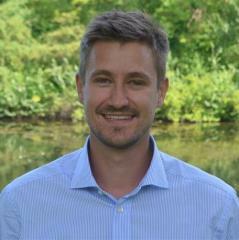 As an employee of an IT department, many processes and tasks are often found that can be optimized in many ways. A time-consuming thing I realized in my early days as a hotliner, was to find a user’s asset information. Hostname, Windows version, BIOS version, computer model, serial number etc. The things you usually ask every caller for before starting troubleshooting. 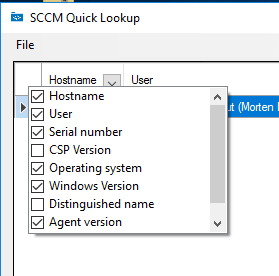 I decided to make this application to make it easy for the IT department to quickly gather information about a user’s assets without having to investigate using the SCCM console. The program picks up assets based on username or hostname and fills the data into a GridView. Leaving the search field empty will return all objects. 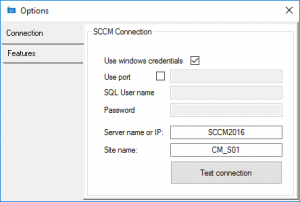 All you need is read rights to the SQL SCCM database, either with a SQL user or Windows authentication. 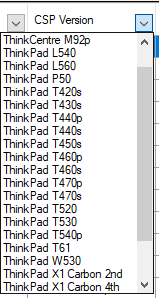 Filter on top of rows. Column selection (right-click the empty row) . 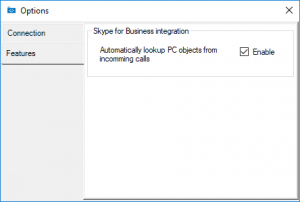 Skype for Business integration for automatic lookup based on incoming call SIP user. The application is packaged used the MSI packaging standard, but is not digitally signed. Searches are now added to the grid instead of clearing it. Button added to clear grid. Connection options are now preserved when updating the application to a newer version.